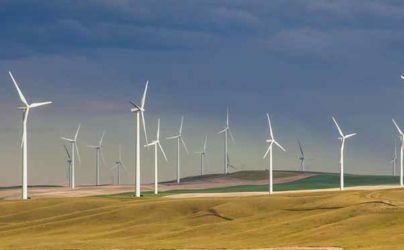 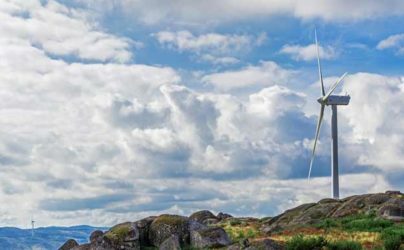 Fans of wind power were vindicated yet again last weekend as it emerged that almost a quarter of the electricity consumed across the EU was generated by turbines. 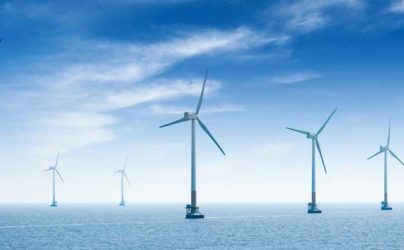 European wind power industry trade body, WindEurope, has released data showing that investment in offshore wind in the continent reached €14 billion during the first half of this year. 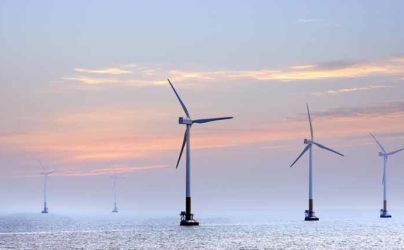 Several energy companies joined together on Monday to sign an open letter pledging to be able to offer offshore wind power at prices low enough to compete with gas and coal. 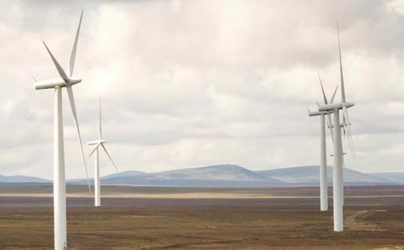 Yet another European renewable milestone was reached last week when Portugal’s renewable energy generators powered the entire country for four consecutive days.